The headline feature is here is support for Progressive Web Apps, or PWAs. Service Workers, one of the technologies that makes PWAs possible, first made its debut with Firefox 44, but it's now coming into play. 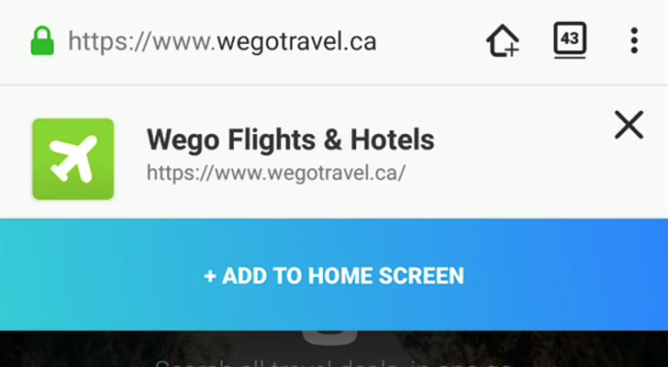 Firefox 58 also adds a button to the address bar for PWAs that allows you to add a shortcut to your home screen. Unfortunately, they don't have the ability to appear in your launcher's app drawer like Chrome's PWAs do, but this is a start. The Firefox 58 beta also supports FLAC (Free Lossless Audio Codec) playback, which means you'll be able to listen to higher-quality audio than previously possible. Of course, that all depends on whether or not you have any FLAC files to play through Firefox in the first place, but hey, it's here if you need it. The Bengali from Bangladesh (bn-BD) and Nepali (ne-NP) locales are new as well. 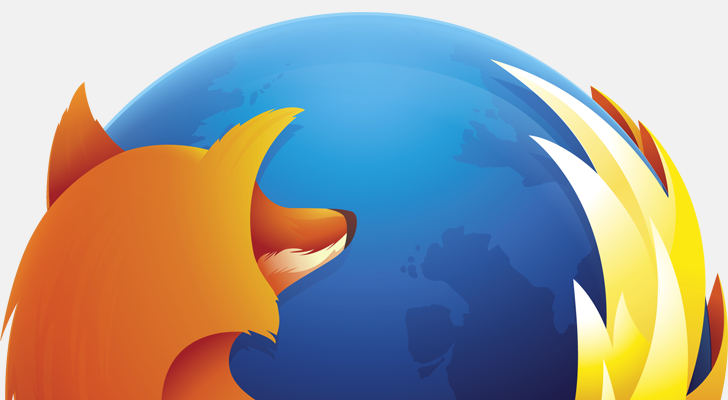 Unfortunately, the Firefox Search widget for your home screen has been ditched with this version, but chances are that you didn't use it anyway. Firefox 58 in its final form is expected to drop in January 2018, so we've still got some time until then. It should already be live on the Play Store, but if you can't get it from there for whatever reason, we've got the Firefox for Android Beta 58.0 APK over on APK Mirror for your downloading pleasure.